When a plumbing problem arises and you need water line repair in the home, it can disturb the entire household’s daily routine. Morning showers, using the washing machine, flushing the toilet – all of these things require water and if your main water line pipe is damaged, you cannot fulfill everyday tasks. When your home is suffering from a water line issue, it’s imperative that you have the problem fixed as soon as possible. 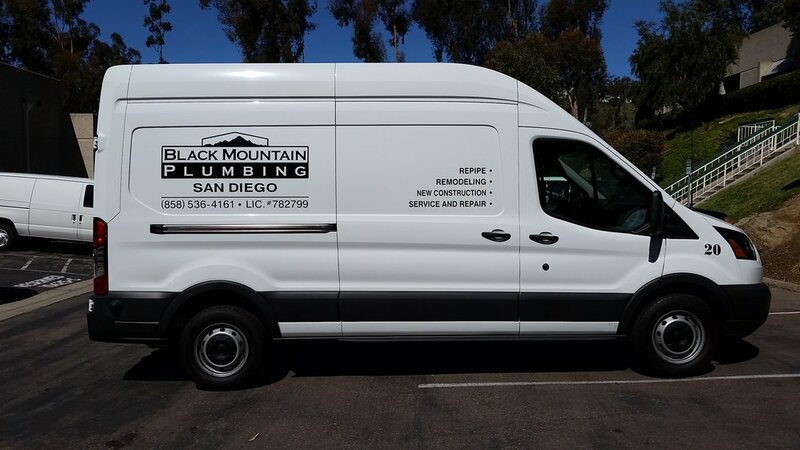 With years of experience under our belt, Black Mountain Plumbing can provide you with the best plumbing services in all of San Diego. We’re a team of affordable, reliable and professional plumbers who can carry out all of your plumbing needs. Whether it’s water line repair or installation, there is no plumbing job that we can’t do. If you notice that a puddle has appeared in your front yard and it doesn’t seem to be going away, you probably have a leak in your main line. The most common cause for broken water lines is the age of the pipes. When this type of leak occurs in your home, get in touch with us as soon possible as the longer you leave the issue, the more it will cost you. Water line leaks can make your water bills rocket, and most of the water that you’ll be paying for hasn’t even been used in your home, it’s sitting in your front yard as a puddle. Depending on the location of the leak, it can also cause damage to the foundations of your home if it’s left for an extended period. Not only do we offer our clients competitive prices, but we’re also fast, reliable and efficient. When you choose Black Mountain Plumbing, you can put your confidence is to get the job done right the first time around. We never let our customers down. At Black Mountain Plumbing, we are experts when it comes to performing main water line repair. Whether you’re just after a quote or you’d like to schedule an appointment with one of our qualified plumbers, we can be of great service to you. All of our plumbers are highly trained and have extensive amounts of experience when it comes to doing main water lines repair. When you’ve had a water line issue at your property, we may not always be able to repair the problem. In some cases, a new installation will be necessary. When Black Mountain Plumbing carries out water line installation, we show the highest level of respect to the homeowner and their property. The location of water line pipes is underneath the ground, so when we carry out new installations, we do have to dig. We get the job done as quickly as possible, and to the highest possible standard while also making sure we don’t leave behind a mess. If you need old water line pipes replaced or an installation in a new home, you’ve come to the right place. You don’t need to worry about us making mistakes; we only employ plumbers who know what they’re doing. We can assure you that when Black Mountain Plumbing are carrying out water line installation, you won’t be let down by the quality result. We’ll always make sure that your new water line is functioning properly and running efficiently, so you don’t have to worry about any problems down the line. For a professional service like no other, choose Black Mountain Plumbing. 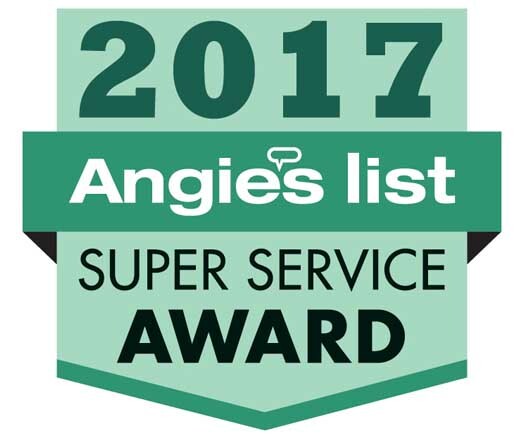 Our fully certified and trained plumbing technicians never cut corners when it comes to water line installation and repairs. We only employ the best to ensure that our customers receive the best. With 5 star ratings and fantastic reviews, you won’t be disappointed with the high level of quality and professionalism that we put into every job. If you’d like any further information on the services that we provide get in touch and one of our friendly representatives will assist you in any way that they can. We are also more than happy to offer a quote on a service that you require. If you have a broken water line, call the pros at Black Mountain Plumbing on (858) 536-4161. 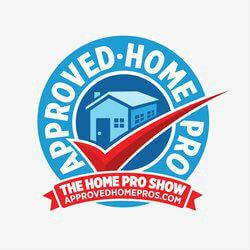 We offer quality, expert services for homeowners throughout San Diego County.